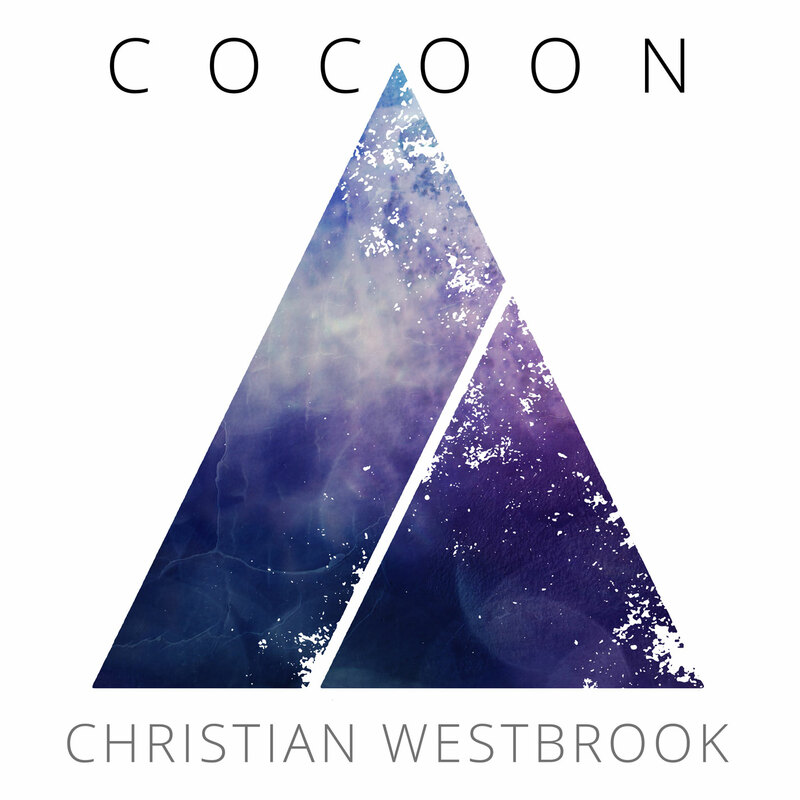 A gentle, binaural glide down to a hypnagogic, deep theta state. Recommended for energy treatments and deep healing. Headphones are needed to achieve the best result. A cathartic, transformative, isochronic experience. 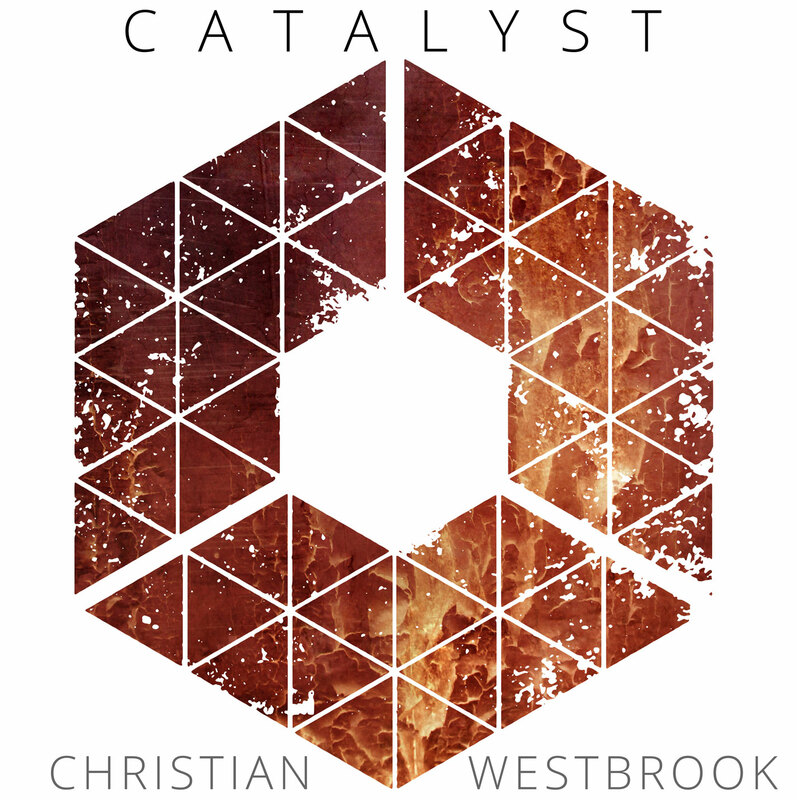 Catalyst is a high-energy track of fire and creation. This track is recommended for experienced energy workers. In extremely rare cases, it may cause anxiety, particularly for beginners of meditation.